HOUSTON CO., AL (WSFA) - The Houston County Sheriff's Office says two people have been charged with murder after a shooting Monday night in Kinsey. 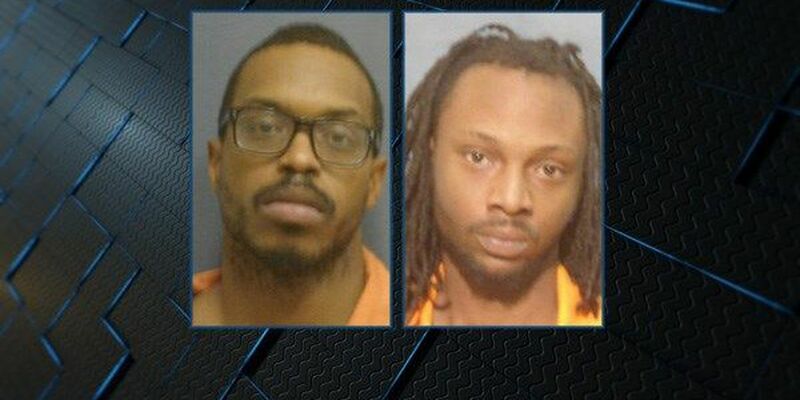 According to officials, Andre Smith, 29, and Camerrien Walker, 18 of Abbeville, are both charged with murder. Houston County officials say on Monday, LeQuinton Porter, 21 of Dothan, was injured in a shooting on Chevy Drive. Porter was transported to a local hospital and later pronounced dead. Officials were previously working to determine if the shooting was accidental or intentional. The sheriff's office says Smith and Walker were inside a vehicle when somehow a weapon went off and struck Porter who was outside of the vehicle. No other details related to the shooting have been released.